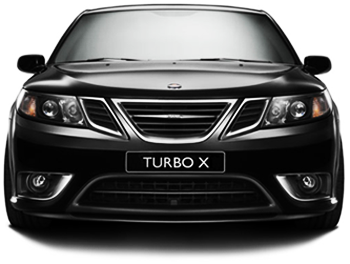 With over 32 years' experience working within a Saab main dealership in Cardiff and a fully trained apprentice served Saab technician. 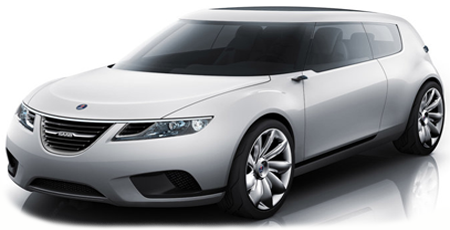 I have now formed my own company specialising in the repair and maintenance of Saab vehicles. 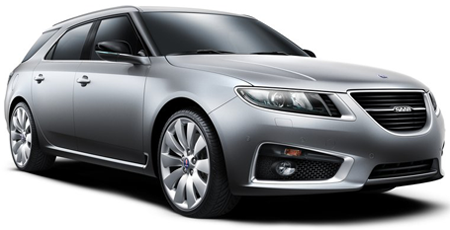 My Saab service and repair workshop is located in Cardiff West and proudly services Cardiff, Newport, Bridgend, Pontypridd, Barry and surrounding areas. 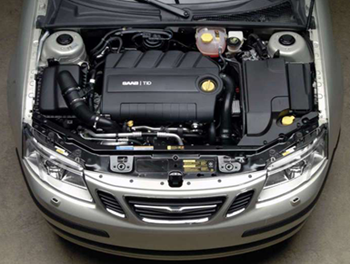 I'm committed to working hard to maintain your vehicle as well as your trust. I understand the extent of my success depends on the service I give to my customers. I pride myself in giving honest, straightforward advice, explaining the facts of what is happening to your Saab in simple terms. 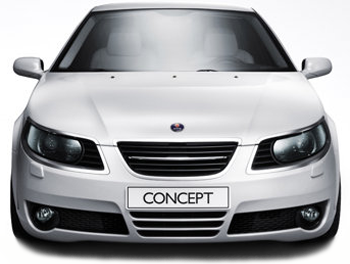 As part of the in-depth services that I offer, is a local collection and delivery service for your Saab or if preferred a lift in to town if required, both free of charge. 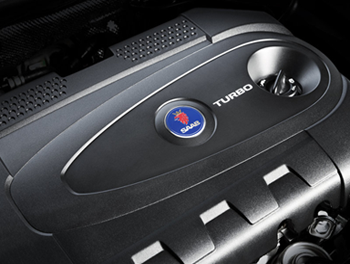 All work carried out will also come with a free vehicle health check to try and identify any possible future problems concerning your Saab. 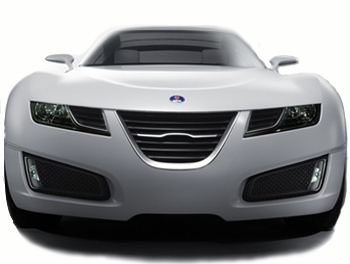 Along with my vast experience and the very latest Saab Diagnostic Tools and programs I will identify the precise Saab repair or service needed to solve your problem. 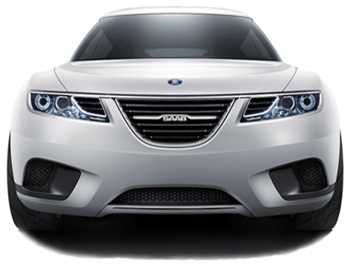 So if your Saab needs a service, maintenance, an oil change, brake pads or engine repair and you are looking for honest, straightforward advice, call me for a cost-effective solution to your Saab's needs.